Home Kollywood News Anurag wants to direct the duo! 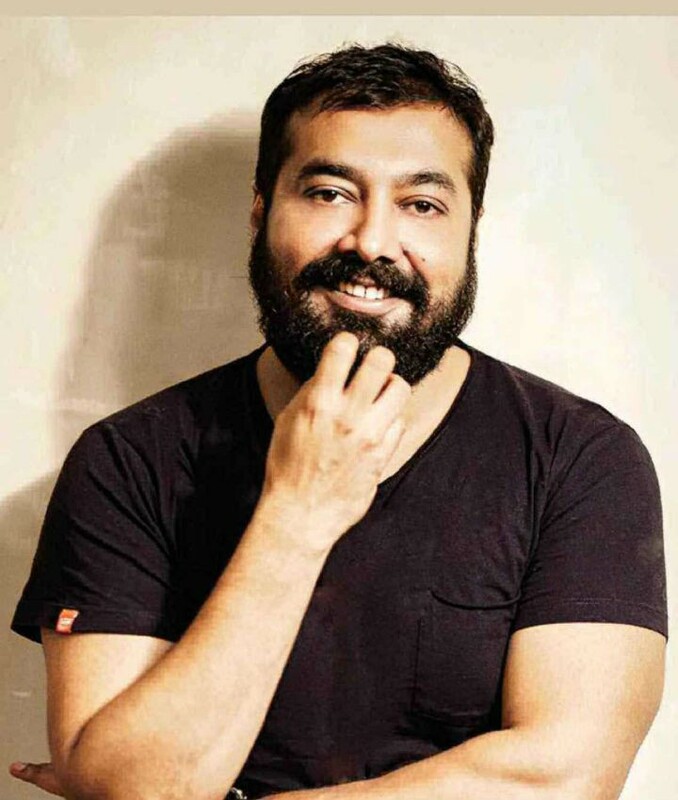 Bollywood director Anurag Kashyap has been known for his interesting, critically acclaimed hits like Gangs of Wasseypur, Raman Raghav, Mukkabaaz, Black Friday, No smoking to name a few. He had recently made his tamil debut as a villain with the Ajay Gnanamuthu starrer Imaikkaa Nodigal where he plays a deadly psycho chased by CBI officer Anjali played by Nayanthara. His act has been getting huge appreciation. In such a situation, Anurag has said that he wants to direct Vijay Sethupathi and Dhanush together. It must be noted that Anurag had appreciated Dhanush even when his Aadukalam was released, and in Imaikkaa Nodigal, Vijay Sethupathi had acted in a guest role. Anurag has seen Vijay Sethupathi in various movies as well, and has evinced interest in directing both of them, Let’s see if the two actors fulfill his wish. Why no to Mani Ratnam?